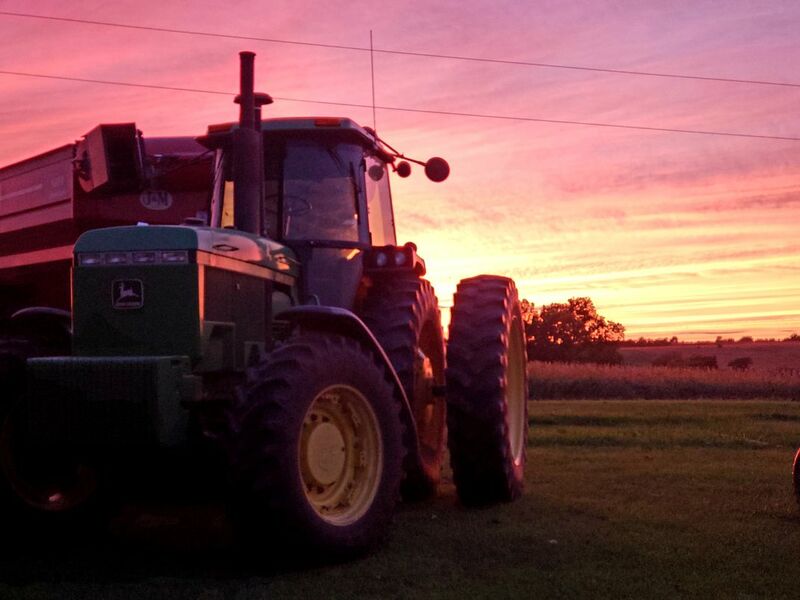 A midwest sunset featuring John Deere. During harvest this year we have been blessed with many beautiful sunsets. While waiting for the next load of grain I was able to capture this photograph.